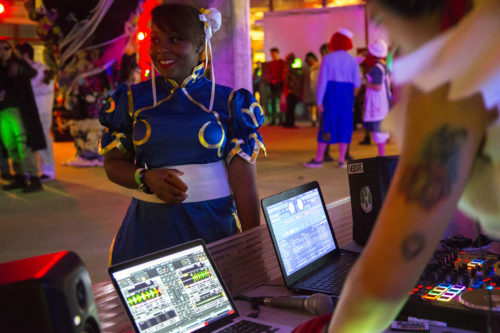 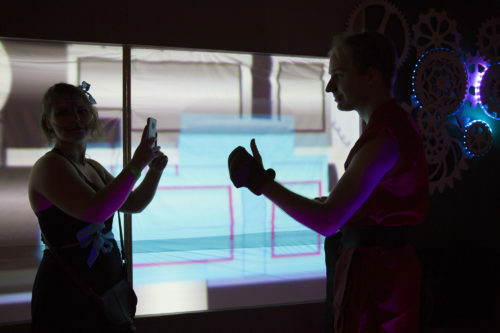 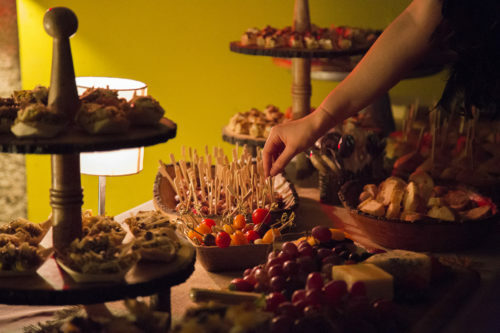 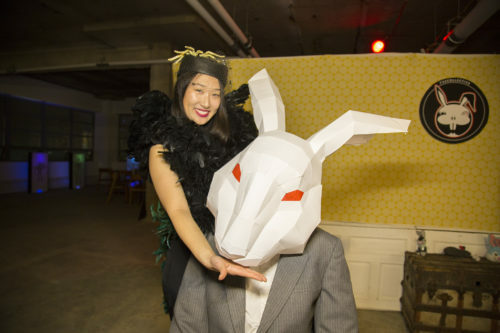 With help from the team at Clickspring Design, 733 Collective was able to expand its community reach and create a one-of-a-kind immersive event for Halloween. 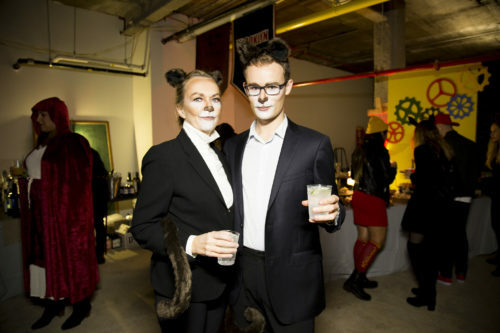 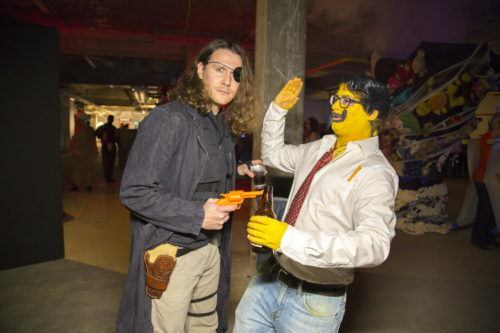 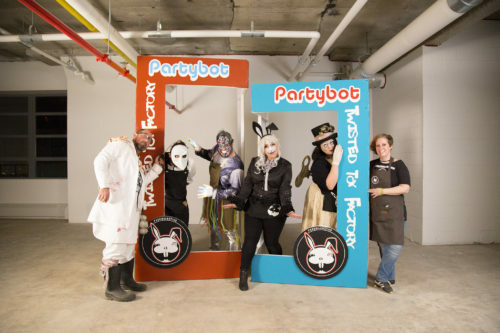 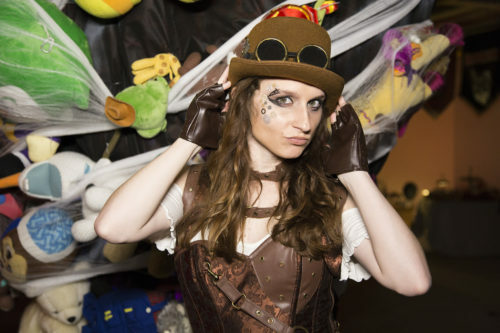 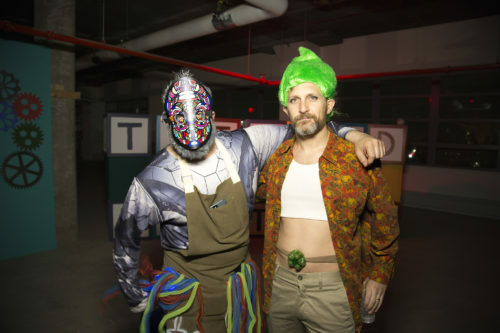 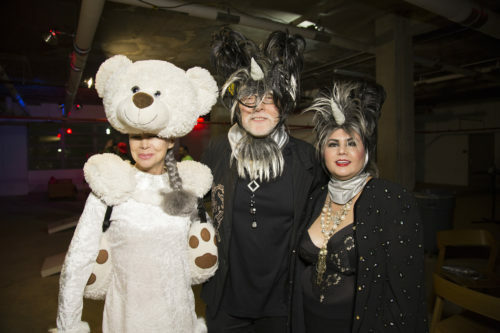 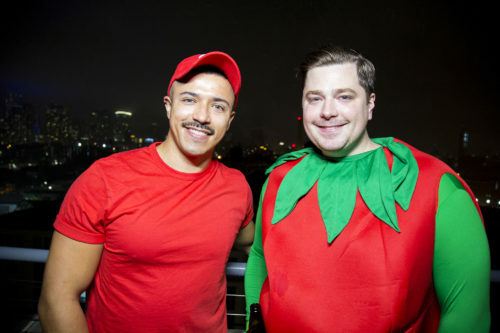 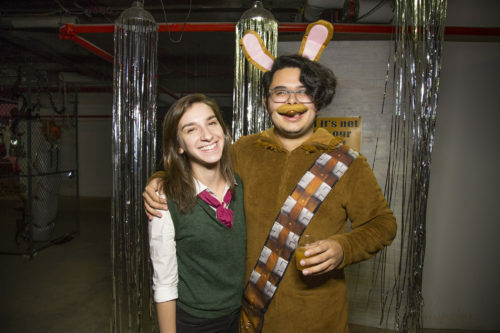 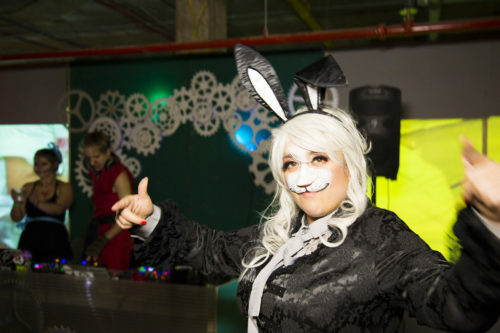 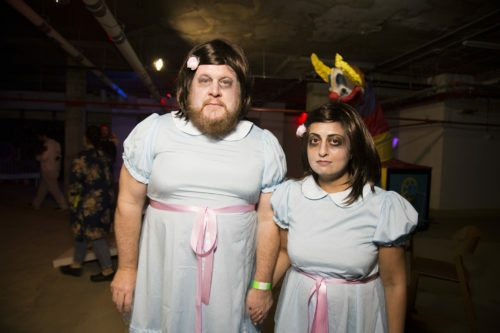 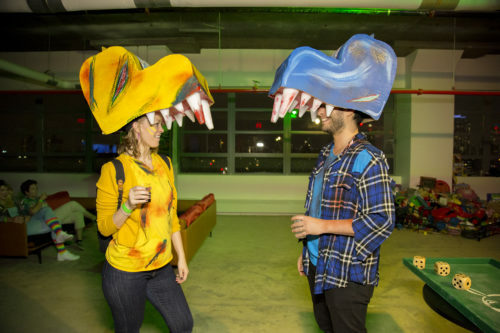 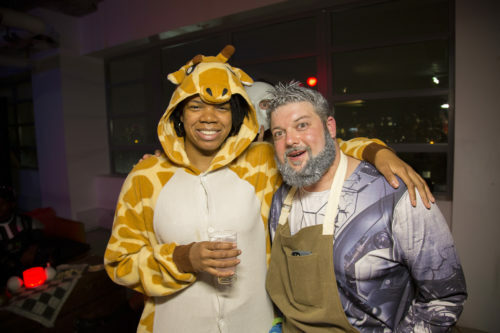 Dubbed the “Twisted Toy Factory,” the event raised $5,000 for City Harvest, a charity which provides food for those in need in the community through food recycling while providing a unique place for kids and adults experience Halloween in a new way. 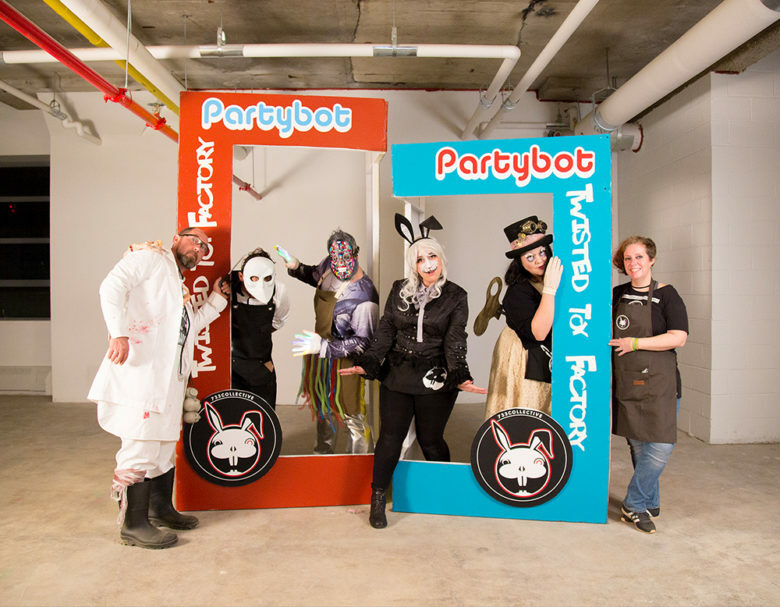 Members of 733 Collective pose in a photo booth designed for the event. 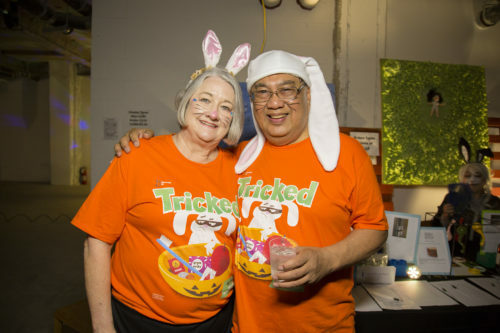 This expanded purpose would not have been possible without the help of Clickspring Design, which provided not only financial assistance but also volunteered to help bring the event together. 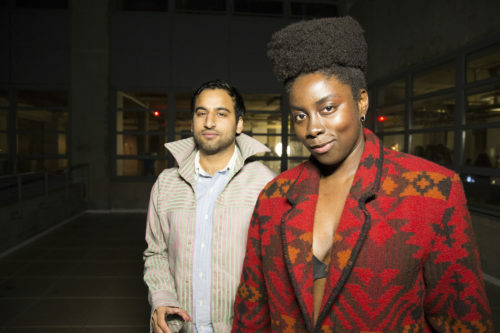 “As native New Yorkers, we see the struggle of those in need around us. 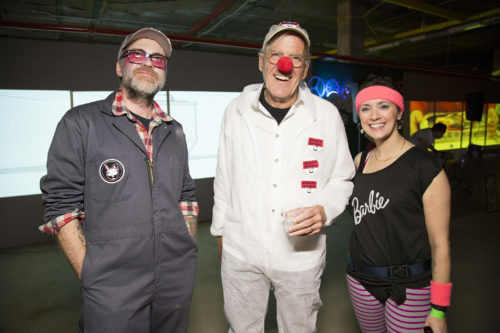 We were honored to help sponsor an event that not only supported them but also tied into our core experience in entertainment and events,” said Erik Ulfers, Founder and President of Clickspring Design. 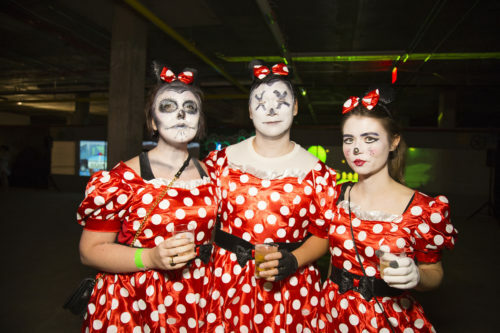 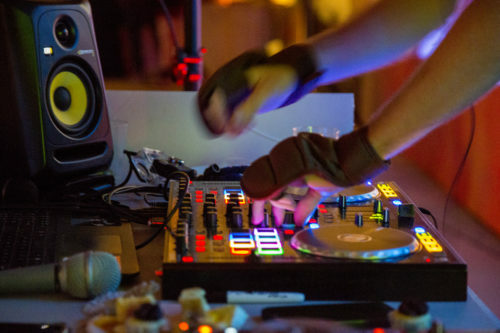 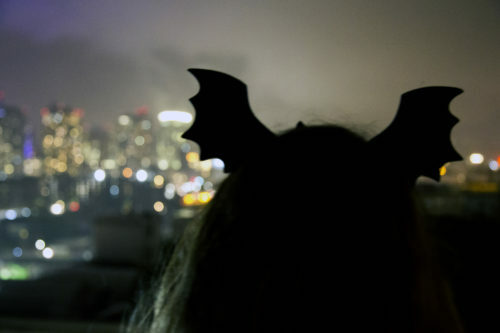 Focused on all things Halloween, the 733 Collective emerged from a series of ‘underground’ Halloween parties that grew more spectacular and surreal with the passing of each year. 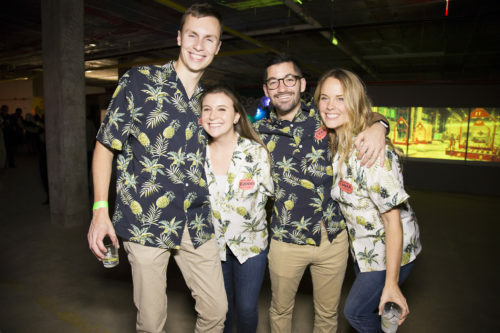 With members involved in the design and entertainment community, the Collective knew Clickspring Design would be a great fit to create the biggest event yet. 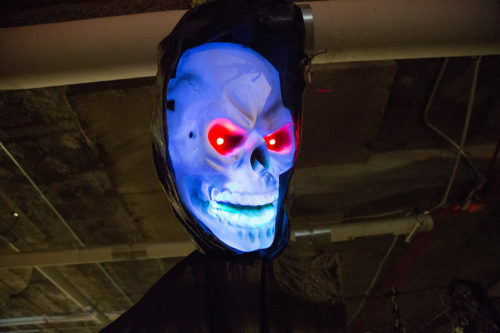 “Each year we talk about how we would love to share our Halloween spirit with a larger community, especially the kids. 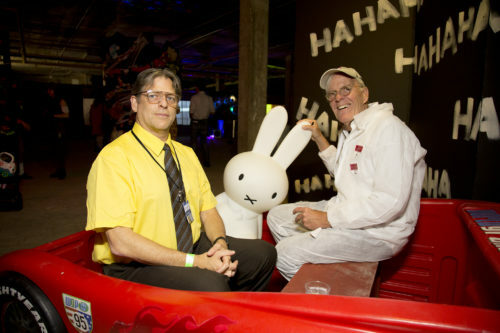 Through Clickspring we were empowered to expand our reach this year,” said James. 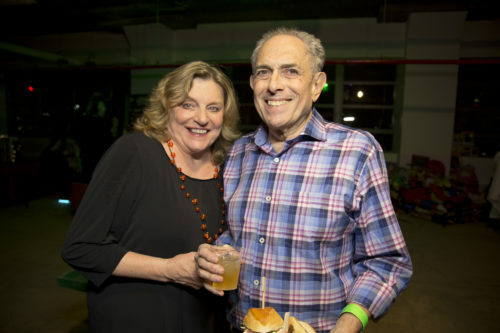 The donation to City Harvest (made possible by Clickspring’s sponsorship and ticket sales) will feed 350 New York families for a month.